We keep our project teams small so that our solutions are delivered with direct involvement and personal commitment. 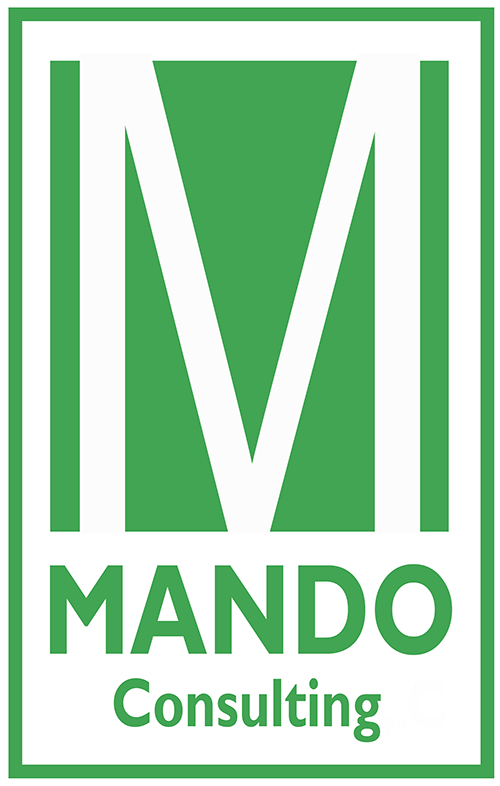 It is this personal attention that enables MANDO Consulting to foster long-term relationships with its clients. MANDO Consulting is a boutique consulting firm specializing in building organizational effectiveness and developing human capital. We take a hands-on, customized approach to meet the specific needs of our clients and deliver impactful, measurable results. We work with all levels of an organization from the executive team to the individual contributor. As former corporate human resource leaders in generalist and organizational development roles, we know what it’s like to be faced with the day-to-day and long-term people challenges of running a business. We believe in creating solutions that are strategic and innovative but we never lose sight of the need for a practical, uncomplicated approach. Anna is an organizational effectiveness consultant specializing in customized solutions that deliver impactful and rapid results to the organization. 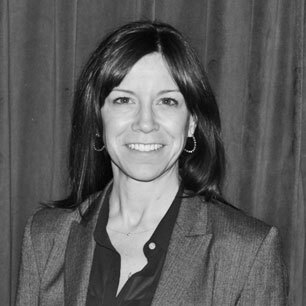 Rachel Tzinberg is a human resource consultant for organizations seeking to develop or enhance the performance of leaders and their teams through a blend of team effectiveness techniques, interventions, assessment and creativity. 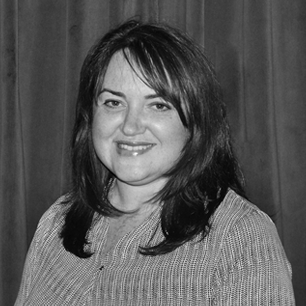 Kathy offers more than fifteen years of high-level human resource insight and guidance, from HR strategy and implementation to executive coaching. 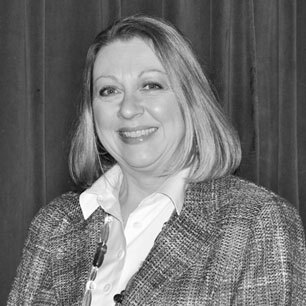 Jane Brent is a consultant with more than 20 years of business experience, focusing in the areas of Organization Development and Human Resources. 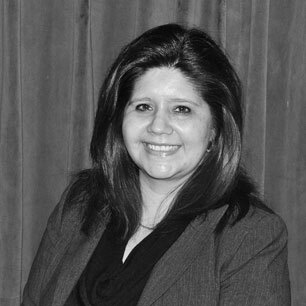 Teri specializes in employee and competency development, executive coaching, change management, and performance assessment. We strive to provide the exact resources needed to complete the work at hand, adding additional expertise on as needed and only for as long as needed. That’s when we call upon our trusted affiliate partners. Linkage/William Bridges Change and Transition Management.